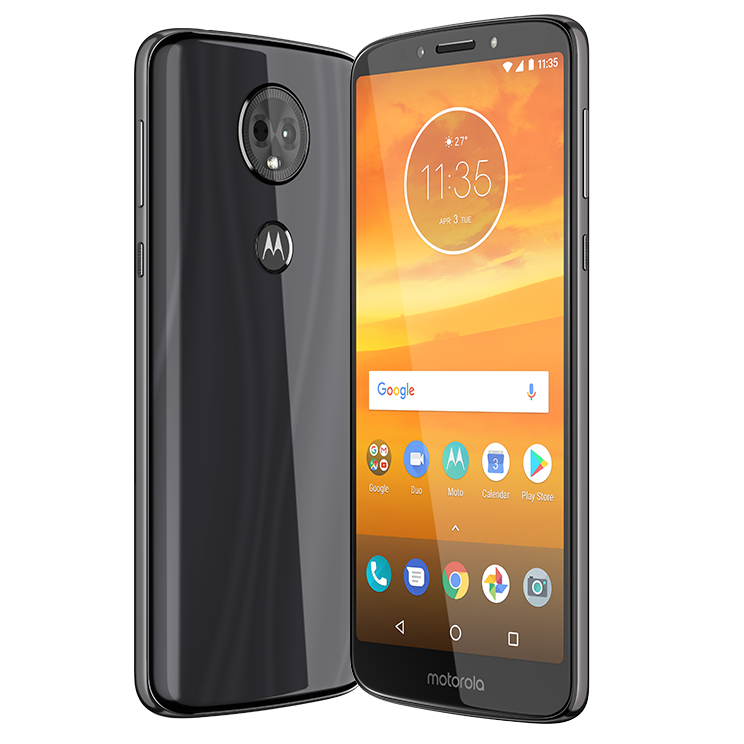 On the other hand, the Motorola Moto G6 line-up is slated to receive only one Major Android update which will be Android P, but Motorola’s timeliness in delivering these updates could be worse than it’s usually been.both smartphone lines won’t receive monthly Android security patch updates, but will get security releases every 60-90 days. All of the smartphones launched this month come with Android 8.0 Oreo out of the box. Moto is yet to roll out Android Oreo Update for Moto G5, Moto G5 Plus and Moto G5s Plus Smartphones Moto has already confirmed that Moto C, Moto C Plus, Moto E4 & E4 Plus Won't be getting Android Oreo Update.